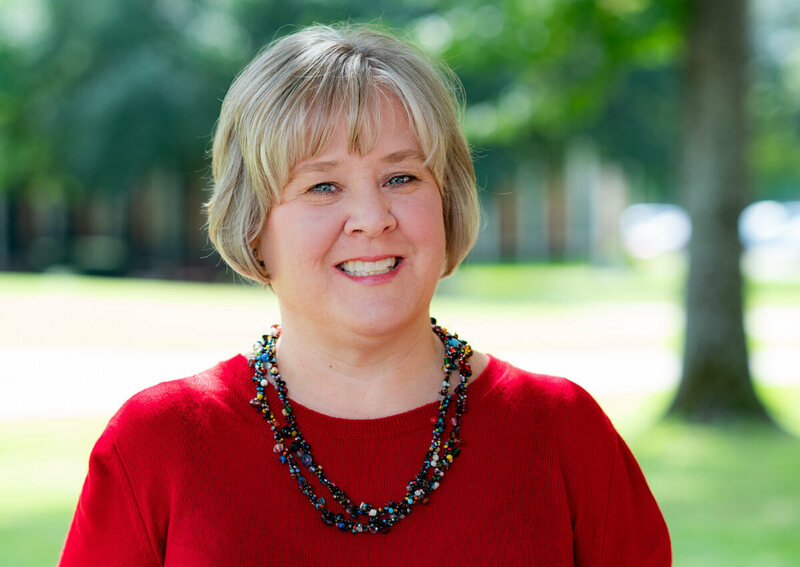 I’m Shelly Gribble and I’m the advisor for the 4 degrees in the global theology program. It’s my delight to serve students that are preparing for ministry. I have a Master of Divinity degree from New Orleans Baptist Theological Seminary in campus ministry. I have served 20 years in college and international student ministries in several states as well as few years of church planting in Japan.